Trainer Shea Eden is awaiting his fate after the Racing Appeals and Disciplinary Board found him guilty on race day treatment and misconduct charges. The RAD Board handed down their decision on Thursday but is yet to deliver penalty. 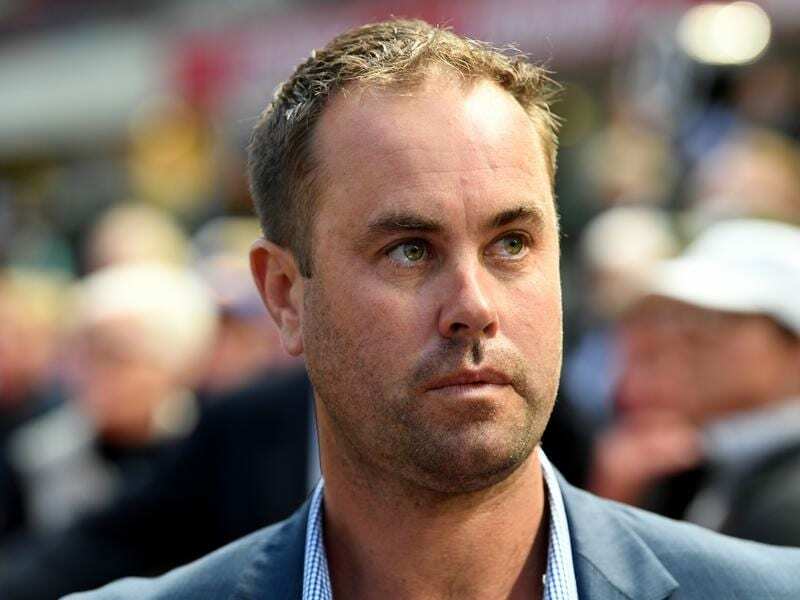 Eden faced a charge of stomach tubing Considering ahead of a race at Swan Hill on June 9 while also attempting to dispose of or destroy evidence relating to the matter. Stablehand Jamie Dentith was also found guilty of acting with Eden in the stomach tubing of Considering. Eden pleaded guilty to administering sodium bicarbonate, an alkalinising agent, to the evening feed of three horses on June 8 which was within the one clear day of the horses being scheduled to race and also of not recording multiple treatments and medications administered to horses in his care. The RAD Board will hear submissions from counsel acting for Eden and Dentith as well as Racing Victoria at a future date before delivering penalty.